On 9 September 2015, Her Majesty The Queen became the longest-reigning monarch in Britain's history. Illustrated London News marks this historic occasion with three exclusive products. 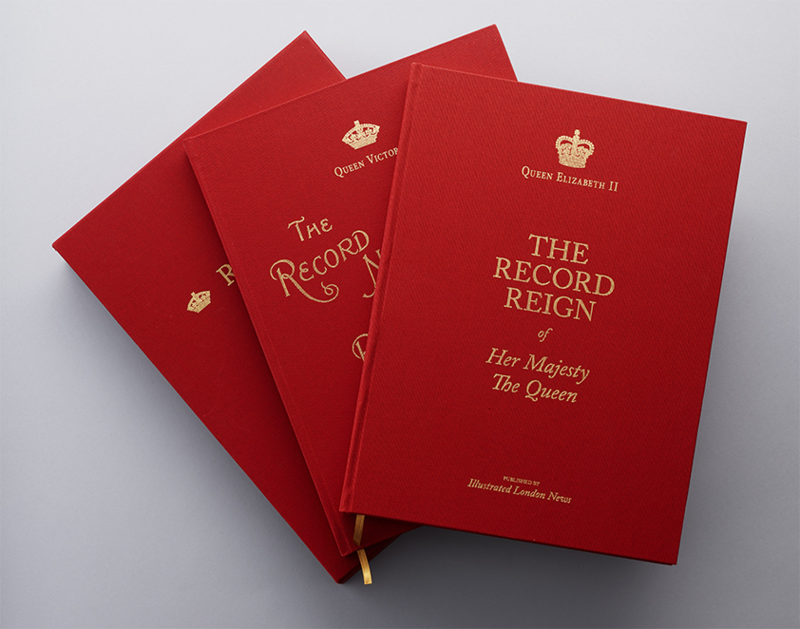 To mark the occasion of Queen Elizabeth II becoming the UK’s longest-reigning monarch, Illustrated London News Ltd has published this stunning, limited edition two book set, first published in 1897. 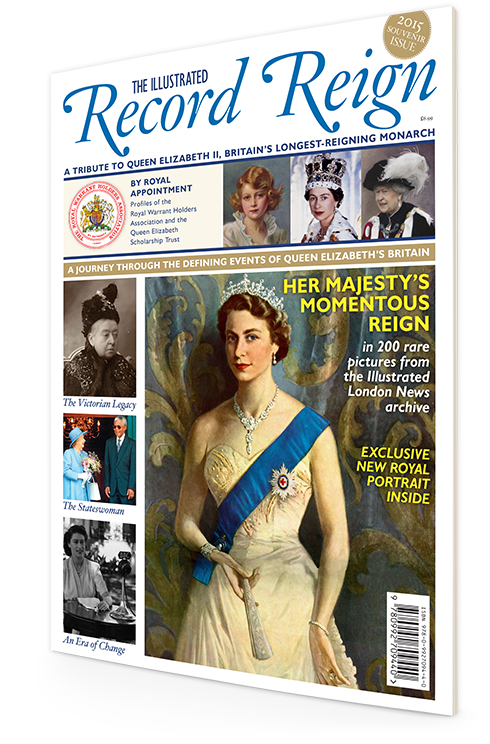 With over 200 rare archival images highlighting Queen Elizabeth II’s reign and a contemplative view of Queen Victoria’s legacy, this is a must-have publication for any royal enthusiast. A regal yet intimate portrait of Queen Elizabeth II, by QEST scholar Alastair Barford, wearing the Robes of the Order of the Garter as she attends the Garter Service at Windsor. 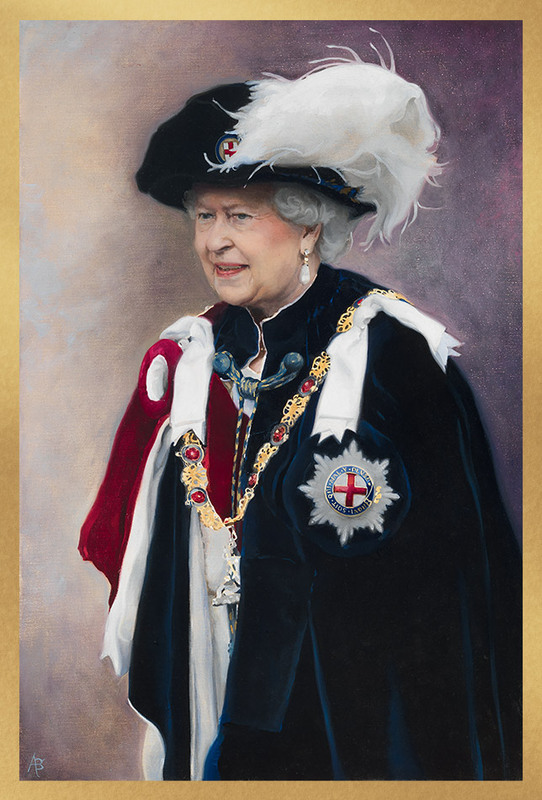 This Buckingham Palace approved painting has been commissioned by Illustrated London News in 2015 to mark the occasion of Her Majesty The Queen becoming Britain’s longest reigning monarch.